Writer’s block is not usually associated with a blog. We think of writers going through deep trauma because they cannot get on with their great work of fiction. When I worked in book publishing famous authors often failed to meet deadlines. In fact, I know of one agent who put the author up in a smart hotel and took each piece of paper as it left the typewriter and was pushed under the door. In that situation the author was in fact the ticket to the agent’s money and success. You as a writer of a blog may not be anyone else’s chance of success: you are your own ticket to the life you want. 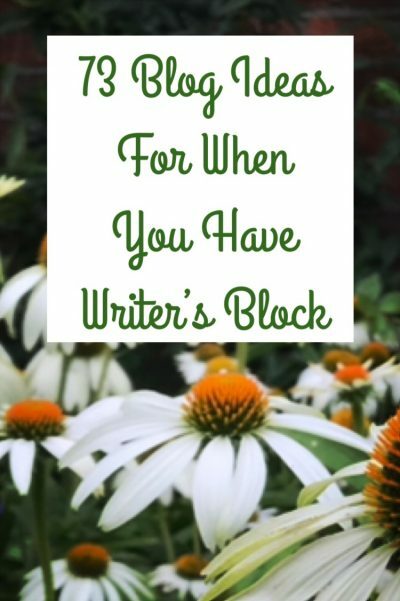 So can you get writer's block with a blog? Yes definitely. 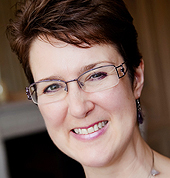 Participants on our courses often tell us how we helped them break through and write again. 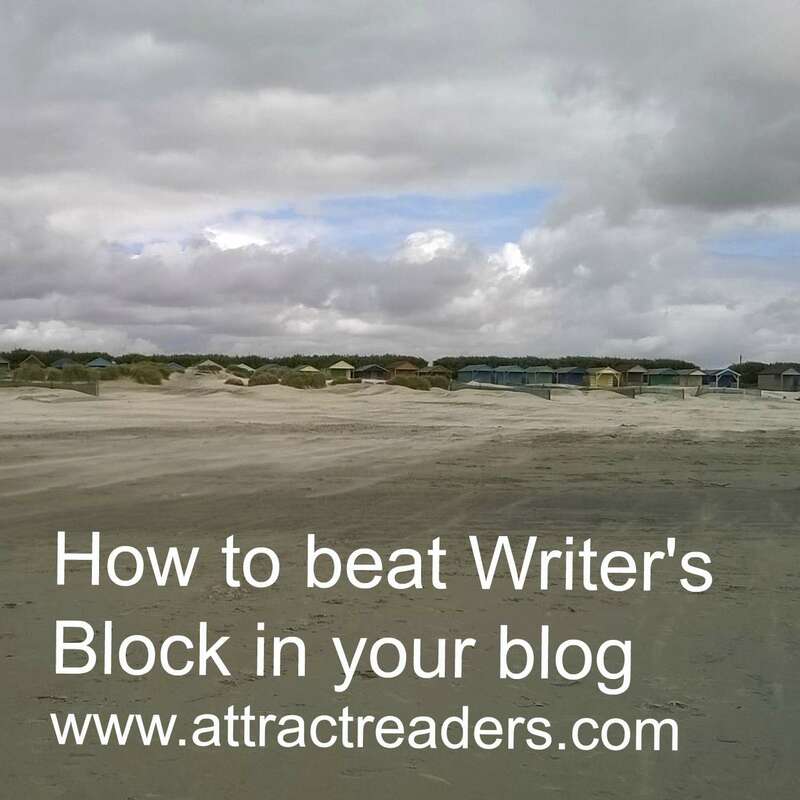 So assuming that writer's block may strike you, what can you do to manage it or avoid it? Beat writer's block by being accountable to someone. You could get your own “literary agent”. Someone who will notice what you want to do and will support you. You can pay a coach, or do an exchange with a fellow blogger or friend who will encourage you and notice what you do. You may find yourself with things to say – and the wish to say them – when it matters to someone else. Have a treasure trove of ideas. Writer’s block usually means you are burned out or bored. If you keep notes and ideas (however poorly thought out) on all kinds of subjects they can give you a sense of possibility. Overheard conversations, items in the news, ideas from books or life events can be jotted down as brief notes. Don’t put pressure on yourself but casually develop one or two and you may discover that your enthusiasm returns. 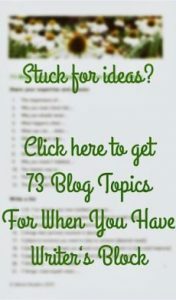 Find a structure to your blog posts. Make it easy for you to know what to write. An extreme example would be to write something about your subject area for each letter of the alphabet. I am not suggesting you do this, but simply mapping out the alphabet and what you would say takes the pressure off the need to find something brilliant to say. Once you get into it and start writing it all becomes much easier. Having distinct categories that you write in your blog will help to keep you interested. Variety is one way to beat boredom (aka writer's block) so especially if you have a more light-hearted category you may find you are having to stop yourself from writing! Turn up and write while your mind is clear. Write anything at all. Where you are, how you are feeling, write nonsense if necessary, but move your hand across the paper or your fingers on the keys. You can edit it later, but the simple act of writing will release the ideas in your brain. Give in to writer’s block. have a good level of education (!). And you probably feel you “ought” to be able to write. But despite all that you are in a period of drought. You have said all the easy things and suddenly now it seems harder, and maybe you have got a tiny bit bored. When you approach writer’s block simply as a fallow period it makes it seem much less scary. The way through it is to accept it. Don’t try to write. Give yourself experiences that nourish you. Do something completely different and break the pattern you are currently in. You will relax which gives your natural creativity time to re-emerge. If you are a creative kind of person (and no you don’t have to be an artist to be creative) you will need breaks. Forget writer's block and just do something different. Give yourself at least 2 hours doing something different. It could be simply talking to your favourite clients, or going to a conference, but time off from work is even better. You will find that time away simply being present in another experience could give you all the inspiration you need. Go to the beach, go to the cinema – in the afternoon on your own!, see friends, send postcards, go somewhere new, dig, walk, swim, listen to conversations on a bus or train, follow up on a hobby, buy a mindfulness colouring book, or simply think about what you would like to do. Write a list of 10 things you have always wanted to do and make plans for the first one. It is not about spending money, it is about doing something different. You may even find yourself wanting to re-organise your cupboards or wardrobe! Then the next day, after you have slept, turn up at the page with no expectations. It is a lot more productive to treat yourself well. You may simply need time off. Periods of writer’s block could simply be a pause point in bringing your great work into the world.